Unique South African Rum. 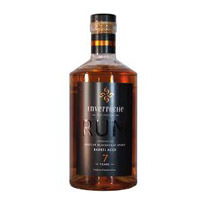 Truely a great find for the rum lovers. 7 years matured in oak. Very limited stock.